Boasting a centrally located Park Avenue address in the nexus of Murray Hill, The Kitano Hotel New York provides a welcome refuge in the heart of the world's most vibrant city. 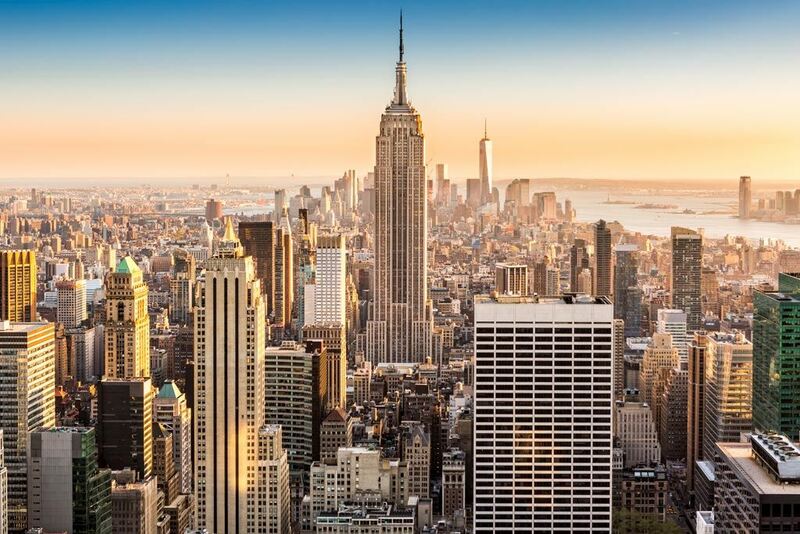 Surrounded by notable restaurants, historic landmarks, and world-class shopping, The Kitano Hotel New York is your home base to discover the Big Apple. Step outside and immerse yourself in the vibrancy of Manhattan. Just a quick walk to the iconic Empire State Building and the Chrysler Building, get a first-hand glimpse of historic art-deco architecture that makes up the city skyline. 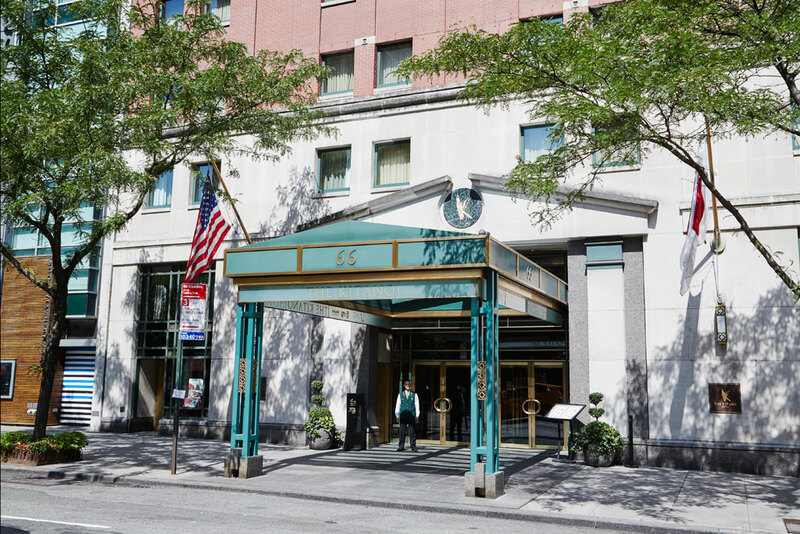 With cutting-edge art museums like MoMA and the Metropolitan Museum, exceptional shopping on Fifth Avenue and Macy's at Herald Square, and popular NYC attractions including Bryant Park, Rockefeller Center, and Times Square just steps away, The Kitano Hotel New York is in the heart of it all. Commute effortlessly, as we are just four blocks from Grand Central Terminal. New York's La Guardia Airport is about a 30-45-minute drive from The Kitano and JFK International Airport is about 45 minutes to one hour. Our prestigious Midtown East location is your gateway to NYC. Our Concierge can arrange car transfers to and from the airport for you. Please connect to following email address: [email protected].